Award-winning photographer Lorne Resnick showcases the beauty and vibrancy of Cuba in stunning images captured over twenty-one years. Being in Cuba feels like falling in love with the person you knew you were meant to be with. It’s exhilarating and bewitching. 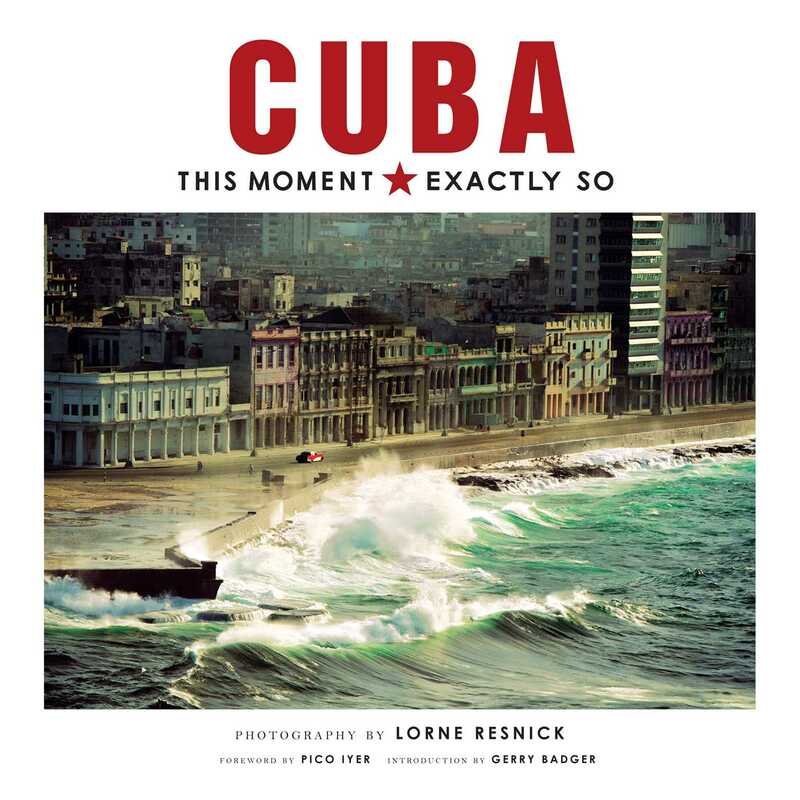 In more than fifty trips to the island over the last twenty-one years, award-winning photographer Lorne Resnick has sought to capture the experience of being in Cuba: moments filled with passion, desire, and laughter. Those moments, exactly so. Featuring two hundred sixty-six extraordinary color and black-and-white photos, including sixteen brand-new images, Cuba: This Moment, Exactly So provides a stunning portrait of the vitality of Cuban culture, the beauty of the island, and the enduring spirit of the Cuban people. With a foreword by celebrated author Pico Iyer and an introduction by noted art critic Gerry Badger, this deluxe coffee-table book provides an immersive experience that combines gorgeous visuals, poignant stories, and lavish production values.